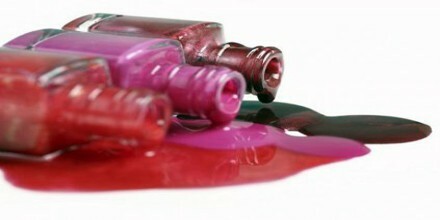 Acrylic acid is a colorless, corrosive liquid that readily forms polymers. It is used to make plastics, paints, synthetic rubbers, and textiles. It is the simplest unsaturated carboxylic acid, consisting of a vinyl group connected directly to a carboxylic acid terminus. The formula of Acrylic acid is: CH2=CHCOOH. It is miscible with water, alcohols, ethers, and chloroform. More than a million tons are produced annually. 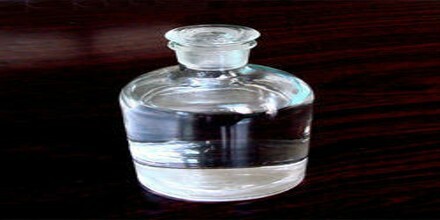 Acrylic acid is produced from propylene which is a byproduct of ethylene and gasoline production. It became commercially available when routes based on the reaction of acetylene with water and carbon monoxide, or an alcohol and carbon monoxide to give acrylic acid, were developed. Another early process was the reaction of ketene, obtained by the pyrolysis of acetone or acetic acid, with formaldehyde. This method requires nickel carbonyl and high pressures of carbon monoxide. It was once manufactured by the hydrolysis of acrylonitrile which is derived from propene by ammoxidation, but was abandoned because the method cogenerates ammonium derivatives. Other now abandoned precursors to acrylic acid include ethenone and ethylene cyanohydrin. The oxidation of propylene produces acrolein, acrylic acid, acetaldehyde and carbon oxides. 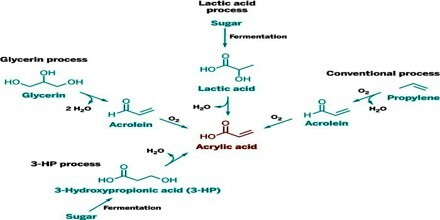 Acrylic acid from the primary oxidation can be recovered while the acrolein is fed to a second step to make acrylic acid. Purification can be carried out by azeotropic distillation. The worldwide production of acrylic acid in 1994 was estimated to be approximately 2 million tonnes. 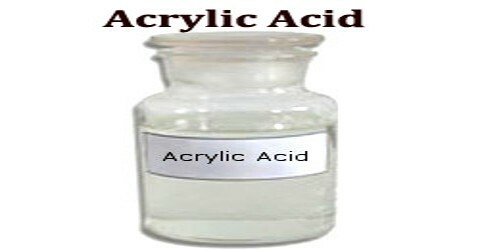 Acrylic acid is used primarily as a starting material in the production of acrylic esters; as a monomer for polyacrylic acid and salts, as a comonomer with acrylamide for polymers used as flocculants, with ethylene for ion exchange resin polymers, with methyl ester for polymers.